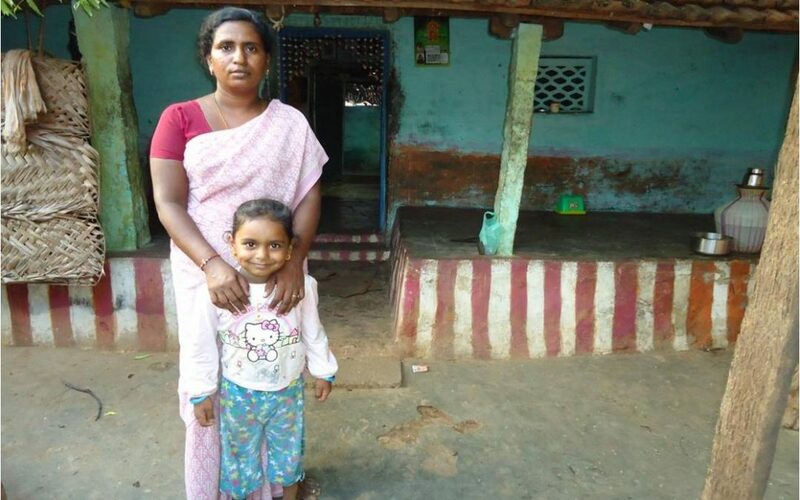 Malayayi is a single mother, abandoned in pregnancy by her husband. With no one to depend on, Malayayi took refuge with the members of her family until her pregnancy was over. Malayayi was blessed with a baby girl, but was not in an emotional state to celebrate the birth. After working at the HoPE Learning Center for 3 years, Malayayi has brought about remarkable changes in the children. By supporting HoPE Learning Centers, you also bring life-giving opportunity to teachers and others who live in nearby villages. Often, those we are able to reach turn around to offer their own time and devotion to help many others. Click here to further support this uplifting ripple effect.